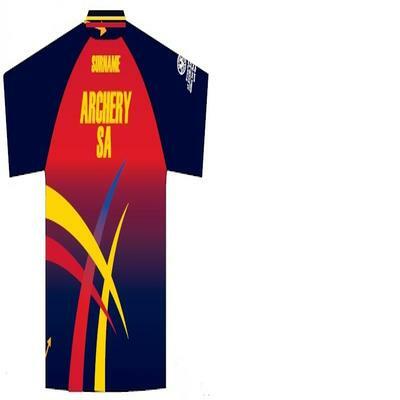 We offer a range of archery-related merchandise for purchase by credit (or debit) card, PayPal. Members! Login (above... top-right of the screen) for Members' Only prices. archery's looking good in SA! Please note you are now leaving ARCHERY SA Online Store.